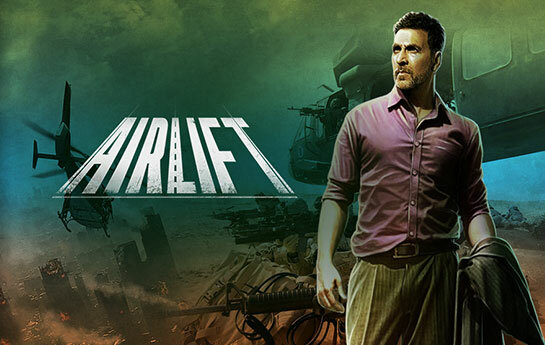 “Airlift-The game” is about rescuing thousands of civilians trapped during the Gulf war in 1990. 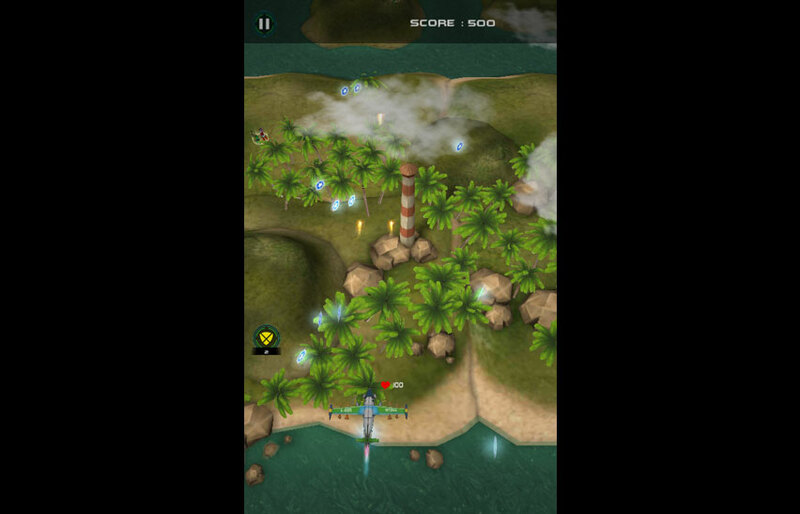 You are on a mission to fight the enemies and rescue the civilians. The war has started and people are trapped by the enemies. As a commander you have to take the lead, fight the air & the ground enemies and rescue the trapped people. Get ready with your missiles, guns & other fighting equipment’s. Keep collecting fuel and in-game coins to keep upgrading airplanes and weapons required to rescue hostages and keep your game going. Get powers based on levels of the game. AIRLIFT game allows to fight in the sky. 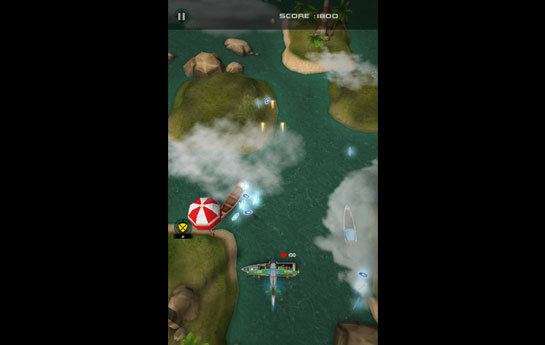 Fly your plane through a storm of missiles and bullets into the war zone! Raid all enemy bases, destroy and takeover all those bases one by one and raise your victory flag in their skies. Challenges are waiting, but you can be successful if you are a real game player. 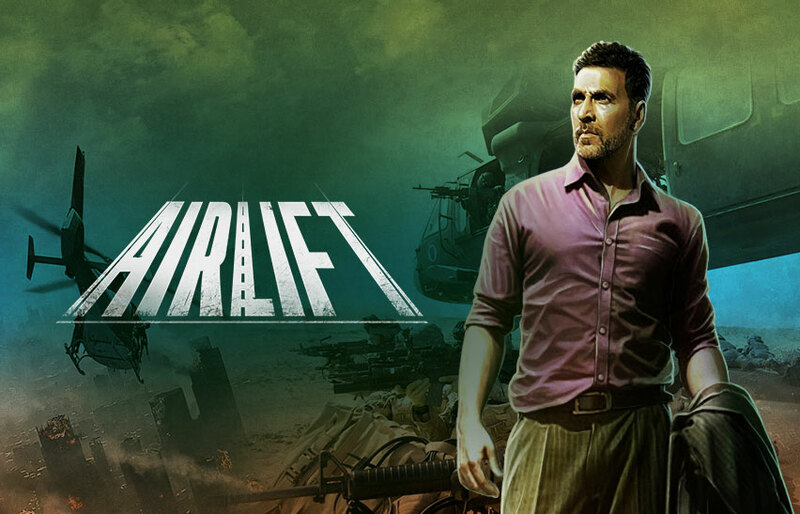 Welcome to Airlift-The Game! 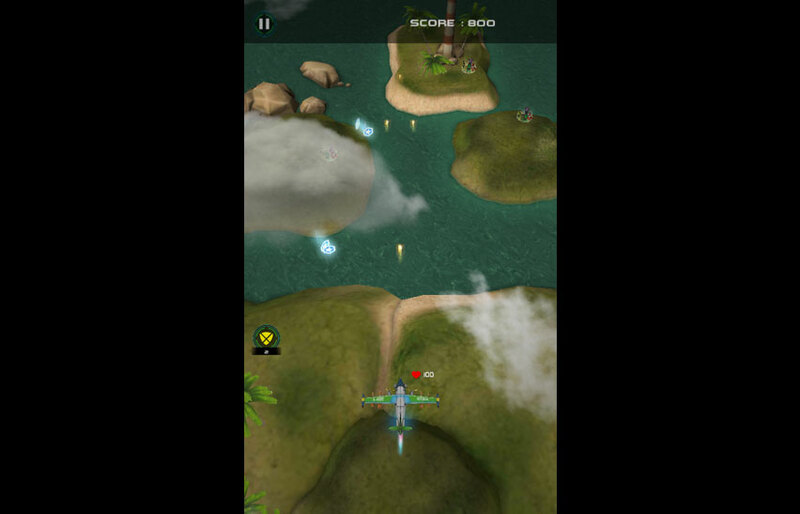 Show your talents and fearless strength to air enemies.